The former Round Top ski area had been operating as a private ski club. 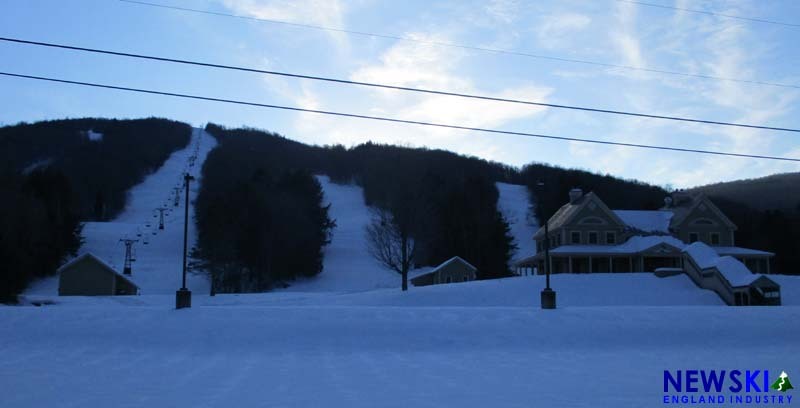 Plymouth Notch appears to have ceased operations, as the private ski area has been listed for sale. The 750 acre property currently has an asking price of $7.5 million. Located south of Killington on Route 100, the area originally opened as Round Top in 1965. Round Top closed circa 1981 and remained idle until reopening with one chairlift as Bear Creek in 1998. The private club closed in 2010. A new ownership group constructed a snowmaking pond and reopened the area as a private club named Plymouth Notch in 2014. Permits were secured for a residential development, however construction was postponed. Instead of a 2018 groundbreaking, the area was listed for sale with Diamond Realty in September. 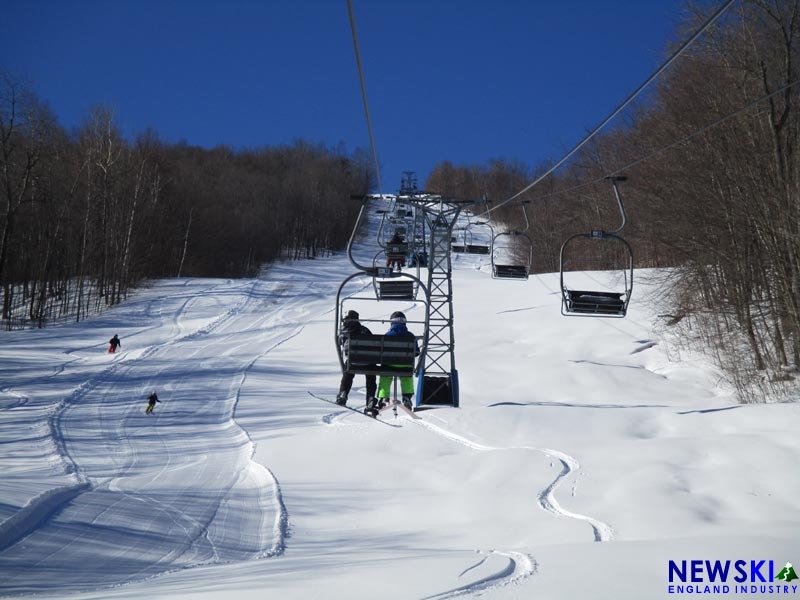 The ski area operated during the winter of 2017-18 with a 1,100 vertical foot 1964 Mueller double, which had been upgraded with CTEC chairs. Snowmaking was conducted with fan guns and portable diesel generators. An upscale clubhouse at the base of the ski area included a member locker room, restaurant, and bar. Though the ski area was considered private, members of the public were sometimes allowed to reserve day passes. No updates have been posted on the club's web site or Facebook page since February 2018.